A stone wall may be just the thing to beautify your front garden, or you may choose to build a wall to keep stray animals out. 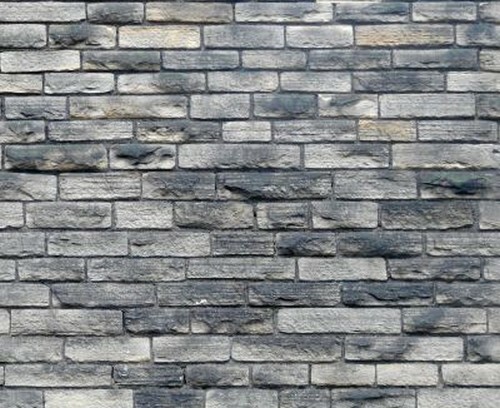 Finding the Right Material – Source the correct amount of basalt and other construction materials for the length, height, and width of the wall you want to build. Digging a Trench – Dig a trench at least 6″ deep and almost 1′ wide; the exact dimensions will depend on the length and width of the final product you want to construct. Creating the Base – The largest stones should be placed near the base of the wall. Some gluing material may be needed to strengthen the base of the wall. The stones should be placed end to end in the trench. It is best to lay the stones flat. Stacking up the Wall – Start stacking up the wall, moving from one end to the other. You need to give it a backwards slope directed away from the higher ground. Use the carpentry level frequently to achieve the right slope. 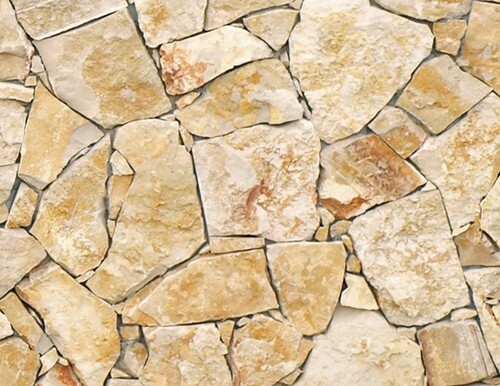 Proper Use of Building Stones – Make sure that you use a variety of small and large stones in combination with one other. This will ensure that there are no continuous weak spots in the wall and will make your wall stronger and more attractive. Adding Bond Stones – To add bond stones, you should turn a few of the long stones sideways during construction. These stones act as anchors, making the wall stronger. Capping the Wall – The top of the wall should be capped with some flat stones. Use flat stones for building. Be aware of your local conditions: mud and stone walls are not good for rainy areas. Use gloves at all times to keep your hands safe.